Healthy Living - Holz100 Canada Inc.
Holz100 is 100% free of toxic building chemicals. 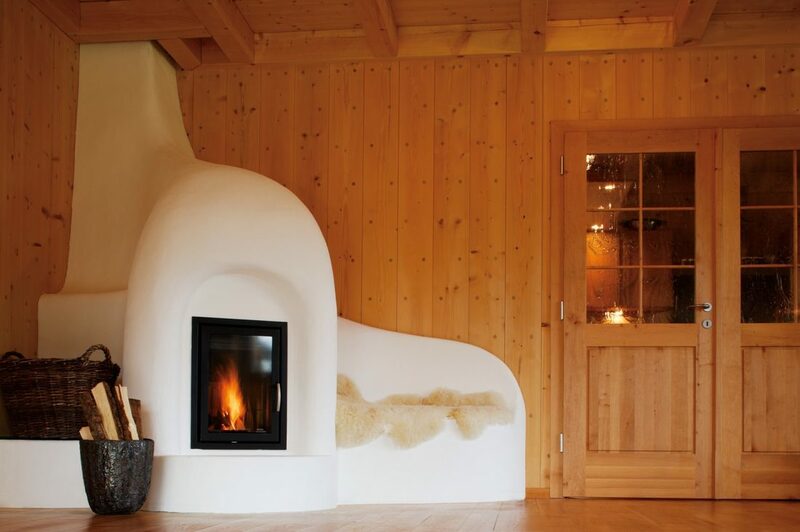 But it gets even better: with Holz100 you surround solid wood, like a second skin. Free of harmful outgassing, invigorating and healing. The Holz100 house is the best base for deep, healthy sleep and an active, dynamic life full of strength and calm. For many, the dream of owning a house in the countryside is linked to the desire for health. The choice of a building substance, which does not burden the health, is particularly important. The development of building materials has progressed rapidly since the 1970s, and today everything seems technically feasible. But there is also a steadily rising number of health complaints, the causes of which could be due to the immediate living environment. Residual poisons made of building materials and furniture can release polluting substances for years. They are considered as possible cause of allergies and other diseases. The health effects of the interaction of evaporating plastics, foils of all kinds, solvents, adhesives and other construction chemicals constantly present the medical profession with new challenges. The key point for a sustainable avoidance of such avoidable diseases lies in the conscious decision for building biologically harmless materials. For this reason, builders increasingly demand from planners, property developers or suppliers a full declaration of the processed materials. For Holz100, this list of declarations is short: wood. Holz100 is made entirely of wood. With Holz100, not only does it surround a completely unencumbered building material, Holz100 also strengthens your immune system, it makes your nervous system more vital and helps you to live longer. Wooden rooms are so reassuring to us that every night we save ourselves the heart work of an hour.